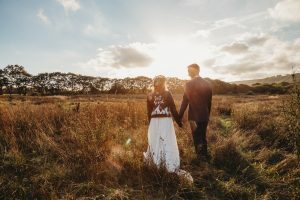 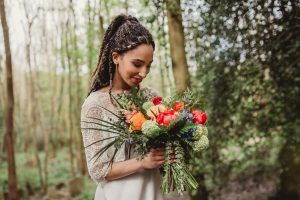 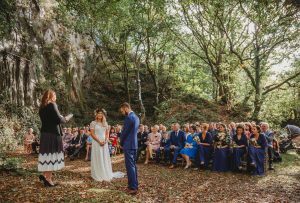 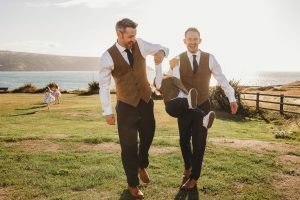 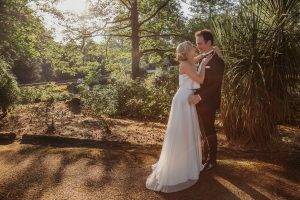 Choosing your wedding suppliers is a huge decision and sometimes can feel overwhelming with all of the choice out there, so we have compiled a list of some of the most awesome wedding venues and suppliers we've had the pleasure to work with. 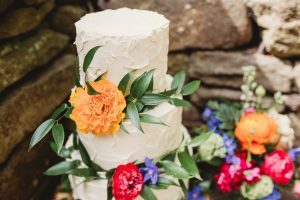 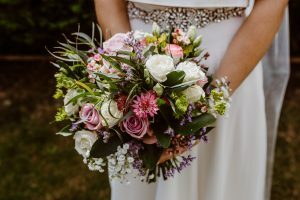 *This list is by no means definitive and there are lots of amazing suppliers out there, these are just some personal faves! 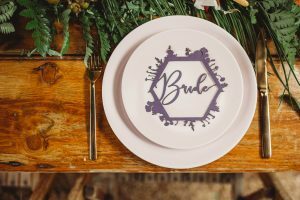 The Little Wedding Helper Styling / Laser Cut Stationery from Pen & Fold. 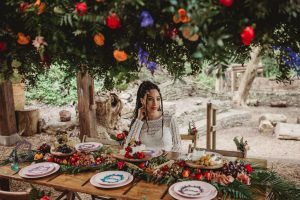 Coed Hills Weddings & The Roaming Caravan Co.